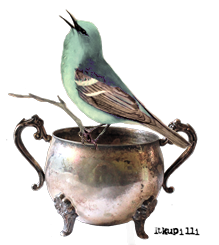 I have exciting new for you! 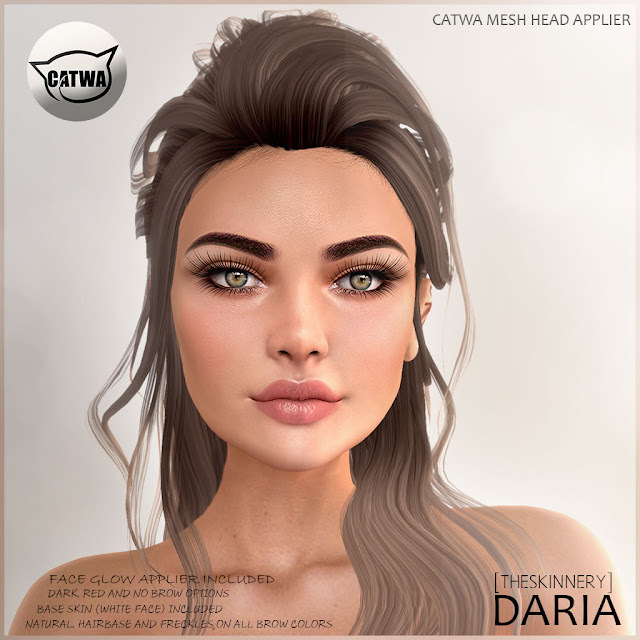 The beginning of a new skin line with more natural and soft features and it starts with Daria the new release for Catwa mesh heads at Chapter Four. She comes in 4 skin tones (milk, champagne, honey and toffee) with 3 eyebrow options (dark, red and no brow), freckles and hairbase on skin as well. The face glow applier is made to adapt her to the current skin line body appliers in store. Since this is the 3rd TCF Aniversary round you can pick the red lipstick as a GIFT for this special occasion for The Chapter Four group members so dont forget to wear your tag. Daria comes with the new body features on the base skin included and she works best with the NEW Universal Mesh Body Appliers that i released in store! Only half of the tones are available at the moment but the rest will come soon. The new skin line of body appliers is all about natural features and more details, soft shading and light and the ability to be worn on any mesh that is Omega compatible! 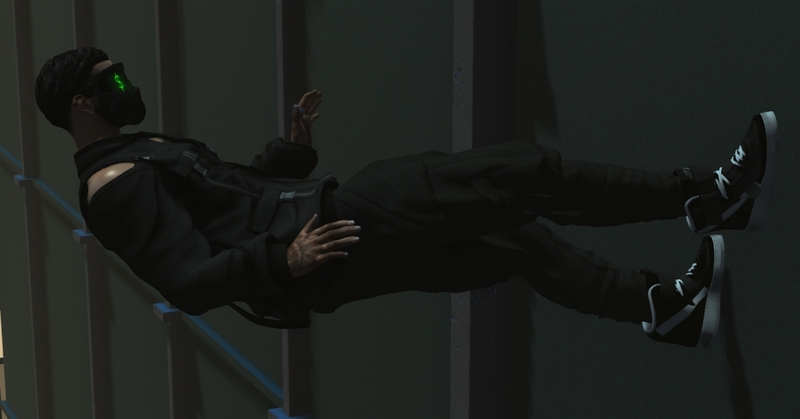 An all in one hud for all mesh bodies and parts that work with this system. Demo provided.